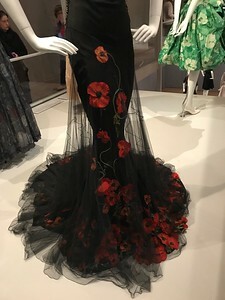 We invite you to join us at the National Gallery of Victoria to view the wonderful Dior exhibition. We will view the exhibition with a guide (everyone will receive headphones so they can hear), then enjoy a coffee afterwards in the cafe. This collection has been put together in celebration of the 70th anniversary of the House of Dior, one of the most prestigious couture houses in the world.  This is a never-before-seen exhibition and is exclusive to Melbourne. 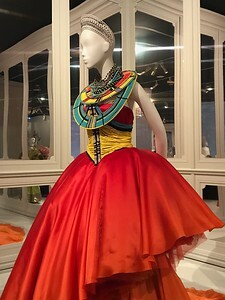 There are 140 garments on display, as well as shoes, hats, handbags and video material of various cat walk shows. 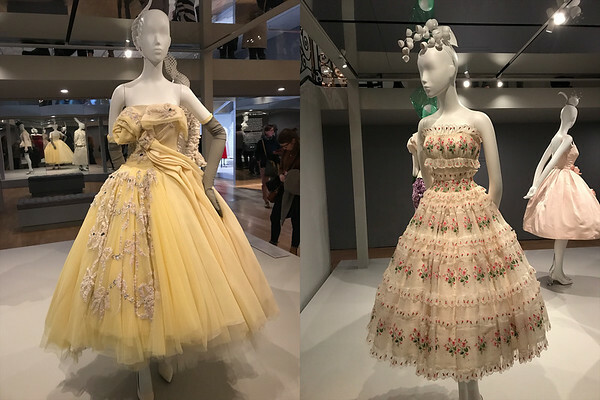 Highlights include examples from Dior's iconic Spring 1947 'New Look' collection, some magnificent ballgowns and evening dresses, and some contemporary designs as well.